One of the challenges with the research with this blog is the amazing quantity and assortment of information. It leads you in all sorts of directions. On Twitter I became aware of the Shorncliffe Trust (twitter handle @shorncliffe95 ) which is working hard to preserve and commemorate the history of this area. Since the 2nd Canadian Contingent spent a significant time in the Folkestone area and Shorncliffe I was curious to see how many 18th Battalion (non reserve) soldiers are interned at the Shorncliffe Military Cemetery. As a Canadian I cannot begin to express my appreciation for this recognition for the men and women who served our country in conjunction with our Allies. Many of the Canadian soldiers laid to rest are remembered thanks to the community in Kent. What was Pte. David Gray (Service no. 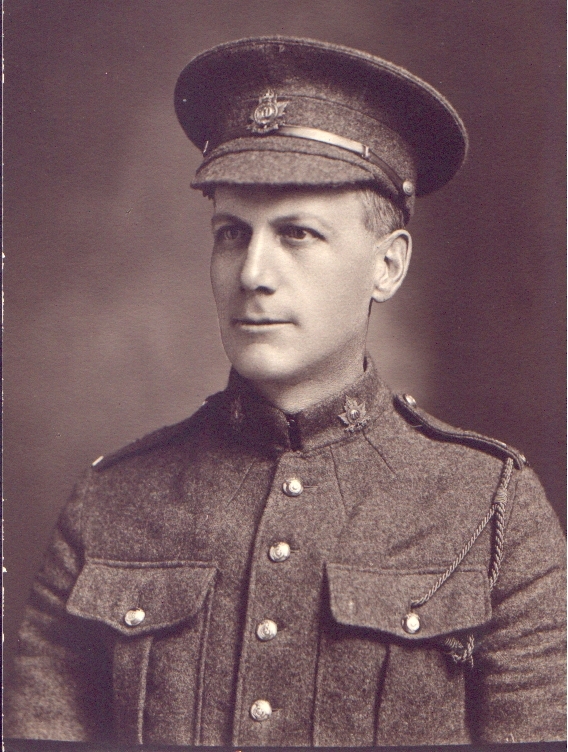 124644) thinking on February 8th, 1916 when he enlisted in London, Ontario? 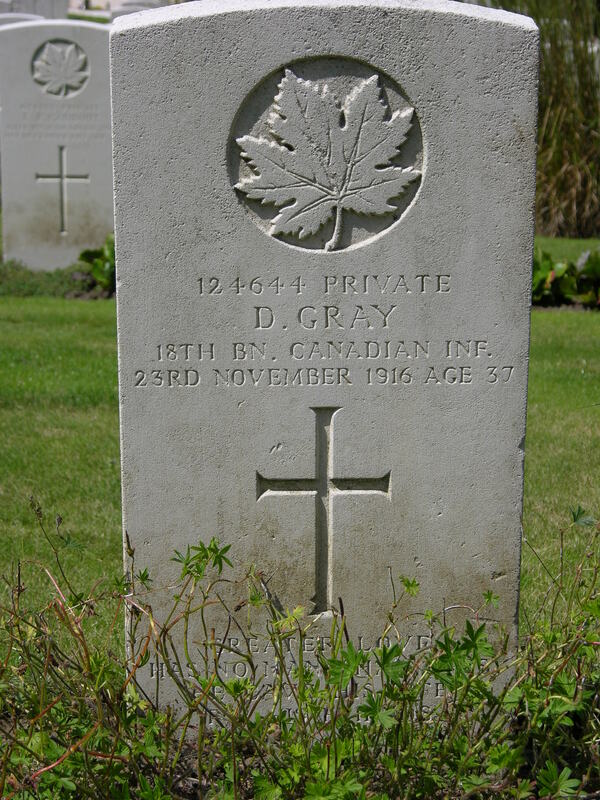 He was married to his wife, Annie, and he was 40 years old when the average age of a Canadian soldier in World War 1 was 26 years old. From London, Ontario he would have been processed and shipped to England and sadly died November 23rd 1916 having served his country for 290 days, had a birthday and was then 41. It is hard to think of this carriage painter at his age, relatively old for that era at 40 when the life expectancy at that time was approximately 50 having the motivation to go to war. 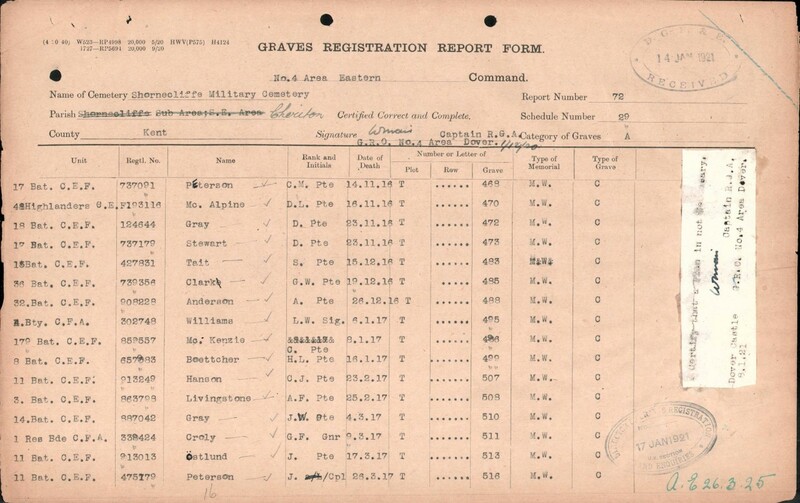 At this time the Canadian Army was made up with volunteers and one wonders why the Canadian born Pte. Gray enlist. Chances are he had ties to the United Kingdom but most of the private soldiers, if not the officers were younger than him so it must of been odd being older with such a young corp of soldiers. 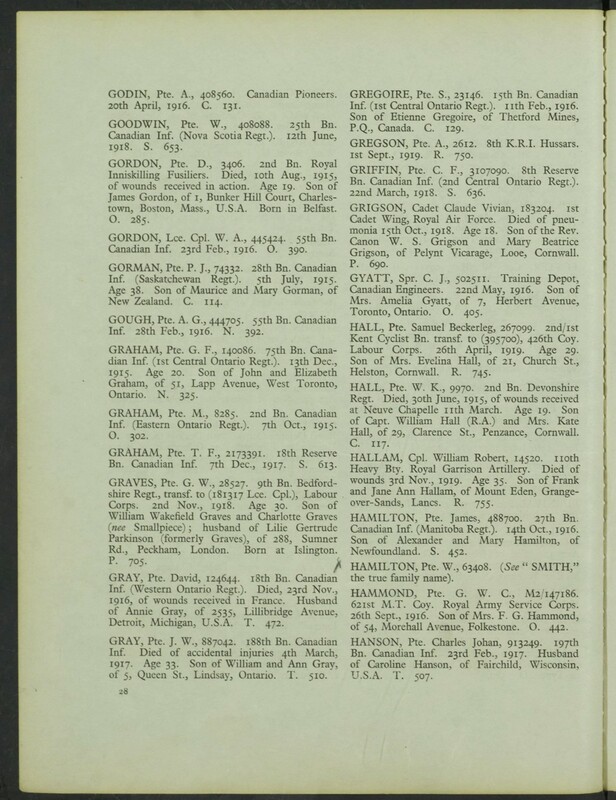 At the time of enlistment he gave his address as 353 Oxford Street in London, Ontario and his GWGC registration commemorates him to his wife Annie Gray residing at 2535, Lillibridge Avenue, Detroit, Michigan, U.S.A..
On September 15th, 1916 at the Somme he was severely wounded (GSW to right ear, cheek, lips with a wound to right thigh and a compound fracture of the femur) and transported back to England for treatment. “Battalion moved in fighting order from Brickfields. Took up position on right of frontage allocated to 4th Can. 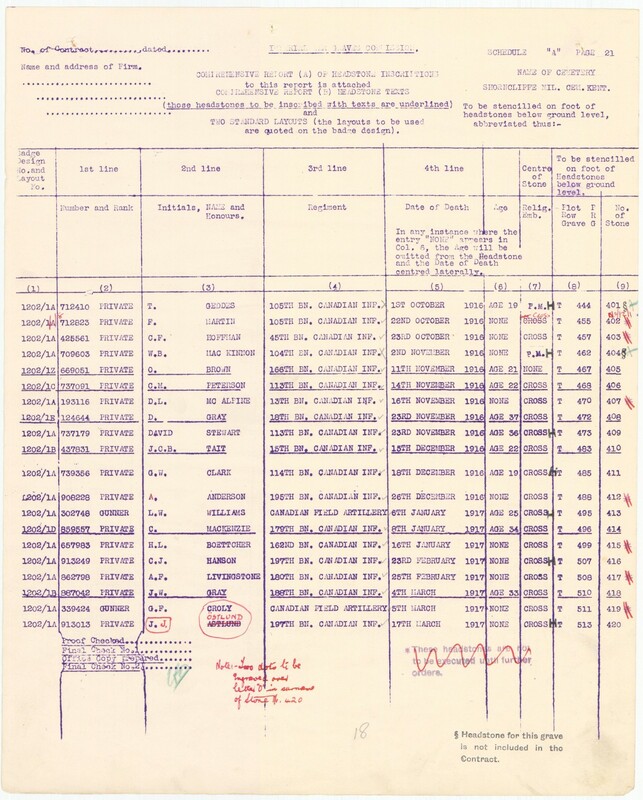 INF Bgde viz 18th Bn right, 20th Bn centre, 21st left. 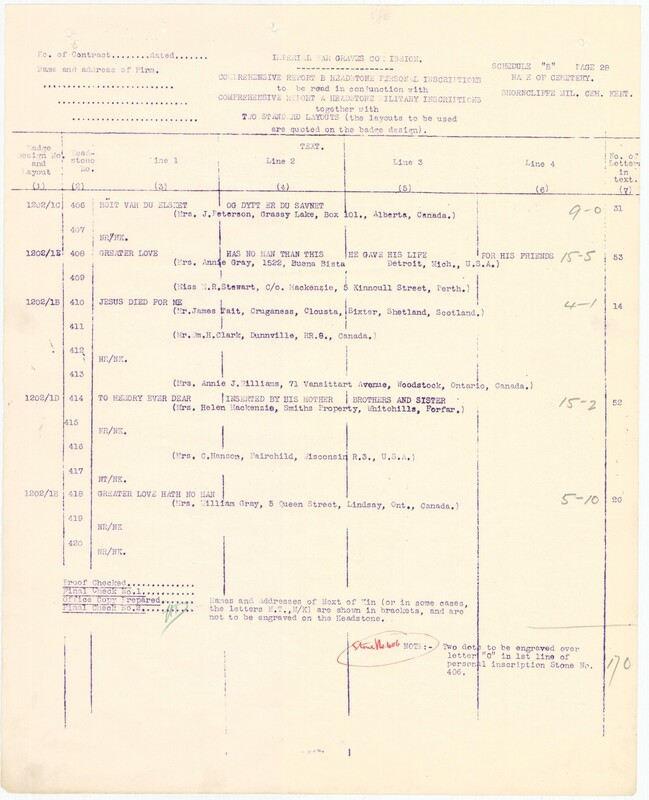 No mention of OR (other ranks) wounded or killed except a list of the officers wounded and killed that month (see post on battle). But now he is honoured each year on Canada Day in the green of England thanks to the many generations after him. Thank you people of Kent. “David was seriously wounded at the Somme, September 15th and was reported at No. 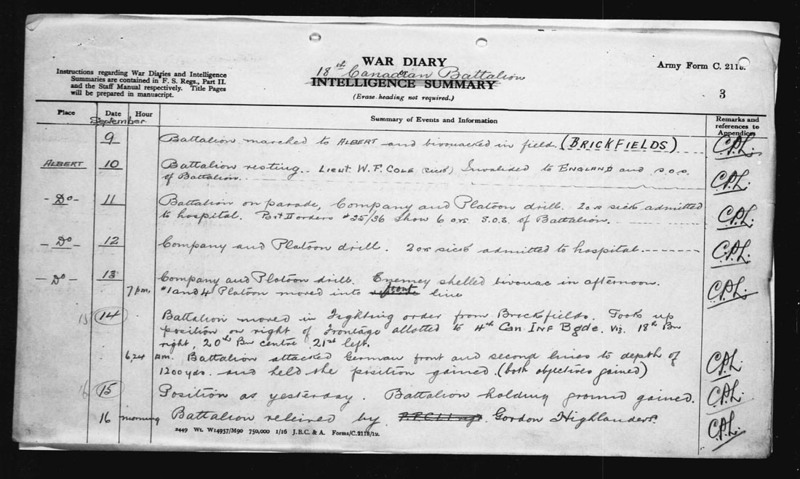 13 Stationery Hospital at Boulogne on September 16th with gun shot wounds to his right ear, lips, and right cheek. He was also hit in the right thigh and had a compound fracture of the femur. By October 5th his condition had worsened. He was transferred to Manor Court Hospital at Folkstone, England by October 19th, where he died of his wounds on November 23, 1916 at the age of 41 years and 7 months. David is buried at Shorncliffe Military Cemetery, Kent, England. Two of David’s nephews, Roy Gray and Jack Imrie were able to be on hand for the funeral. Age on headstone inaccurate. Source: Unknown. 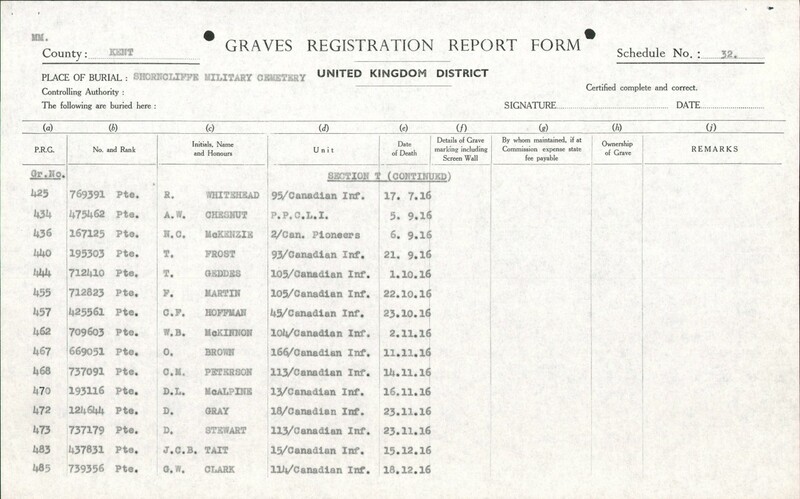 PS: An inquiry is being made through the CWGC to verify headstone details and data.